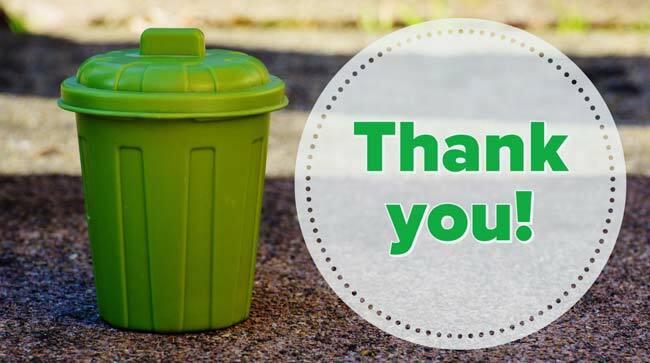 Thanks to all who came out for our fall clean-up, and for the chats over coffee and doughnuts afterwards! The neighbourhood looks great – we appreciate having so many helping hands. 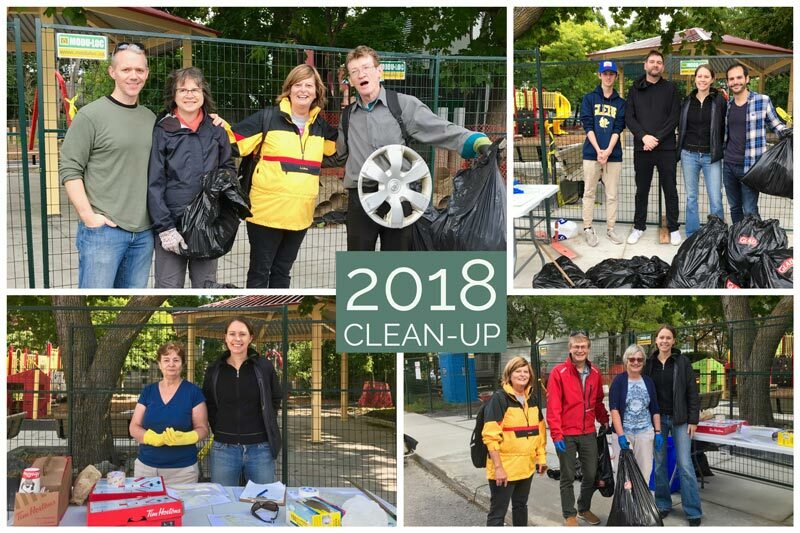 Previous Previous post: Glebe Annex community clean-up is tomorrow! Next Next post: Municipal election day is almost here! Are you ready to vote?